The structure design is simple and reasonable, and the sieve plate is a unique spring structure to make it safer and more reliable. 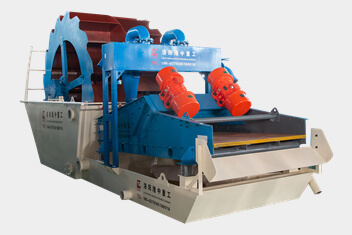 In the sand washing plant, the solid rotor is used in the dewatering screen, and the inertia is large, so the work continuity is strong and not easy to be blocked. It is easy and simple to repair. It can be hoisted to the upper case and the lower case is more convenient to be overhauled. The sand washing plant is used for the smooth shaping, the finished grain size is good, and the packing density is large. 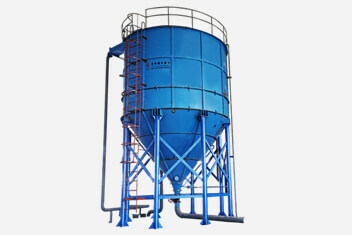 To choose high quality sand washing machine, the quality is the key. 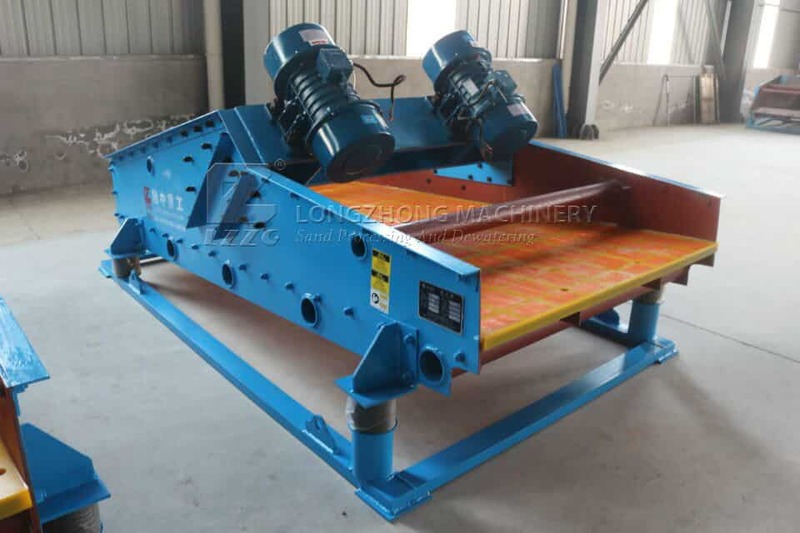 If you are interesting in sand washing machine, you can believe LZZG.